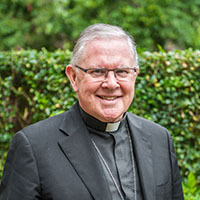 The Australian Catholic Bishops Conference has today elected Archbishop Mark Coleridge of Brisbane as president of the Conference. 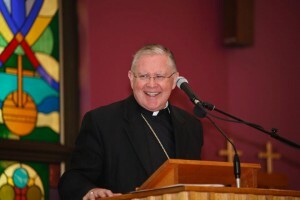 This entry was posted in Bishops, Press Releases and tagged ACBC, Archbishop Mark Coleridge, Bishops Conference, president on May 4, 2018 by ACBC Communications. 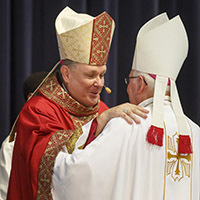 The episcopal ordination of the Most Reverend Timothy Harris as the sixth Bishop of Townsville took place today, on the Feast of St Philip and St James, at the Ryan Catholic College in Townsville. This entry was posted in Bishops, Diocesan News, Homilies, Press Releases and tagged Archbishop Mark Coleridge, Bishop Tim Harris, Diocese of Townsville, Episcopal Ordination, New Bishop on May 3, 2017 by ACBC Communications. This entry was posted in Uncategorized and tagged Archbishop Mark Coleridge, Bishop Pat Power, catholic bishops, Church, Dioceses, Jesus Christ, Mass, Parish, Pastoral, Priesthood, Resources, The Body of Christ on November 15, 2011 by Mark Wei.